The Word List Review allows your child to practice combining various vowel patterns learned previously during instruction. They are intended for cumulative review. 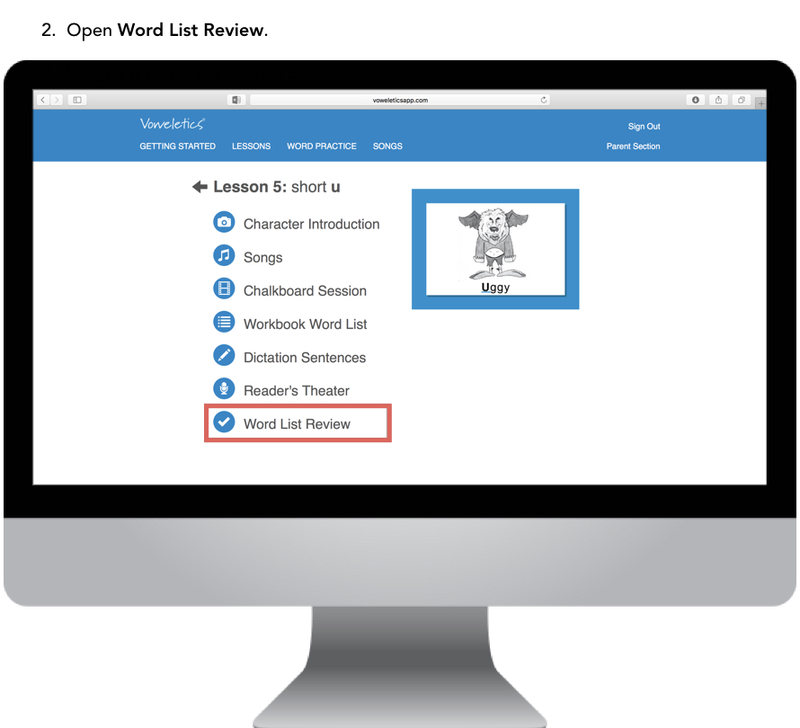 Word List Reviews have the words listed on the web. Your child will read the words from the computer screen along with the audio files.